It’s that time of year again where we get ready to go back to school whether it is high school or post-secondary. On top of shopping for new clothes and cute stationary, most of us also add in the fact that our hair should look it’s best as well. 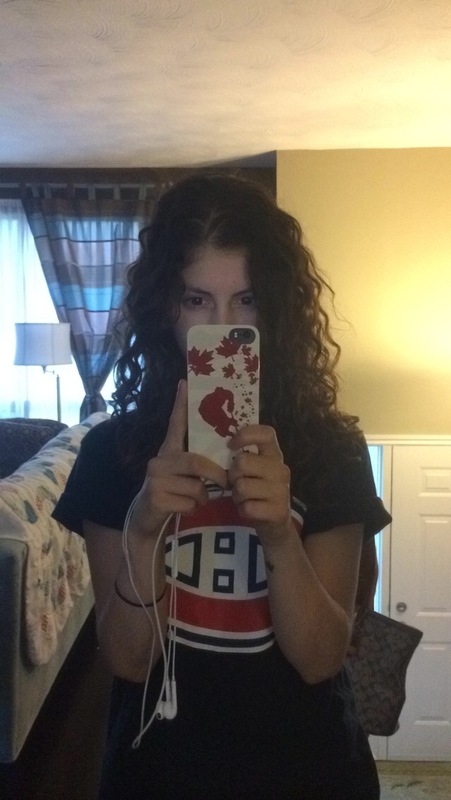 This summer I spent most of my time letting my hair do it’s own natural thing – aka being curly. 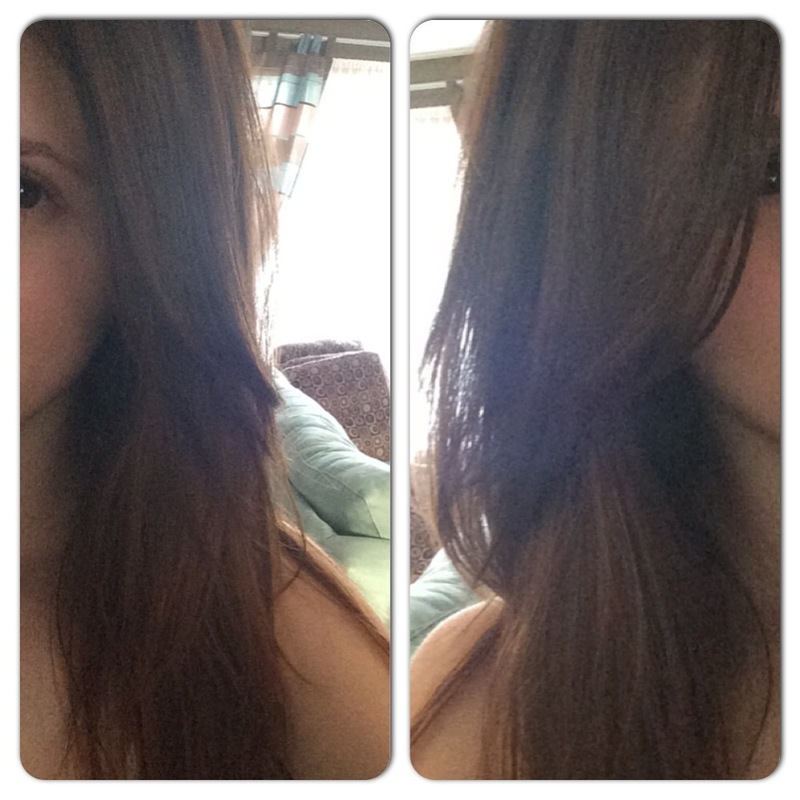 It’s helped with keeping it as healthy as possible and I didn’t need to get as many hair cuts as usual. Although I let it stay natural, I still used a couple of products to help maintain my curls so that they look as good as possible. A line I truly love is DevaCurl. This product is made specially for curly haired people and let me tell you… It is the only product for curly hair that truly works. The “No-Poo Cleanser” is the “shampoo” for your hair (it is made without sulphate, parabens and silicon therefore, it won’t get bubbly and it’s healthier!) I also use the “One Condition” conditioner which is also made without harsh ingredients. 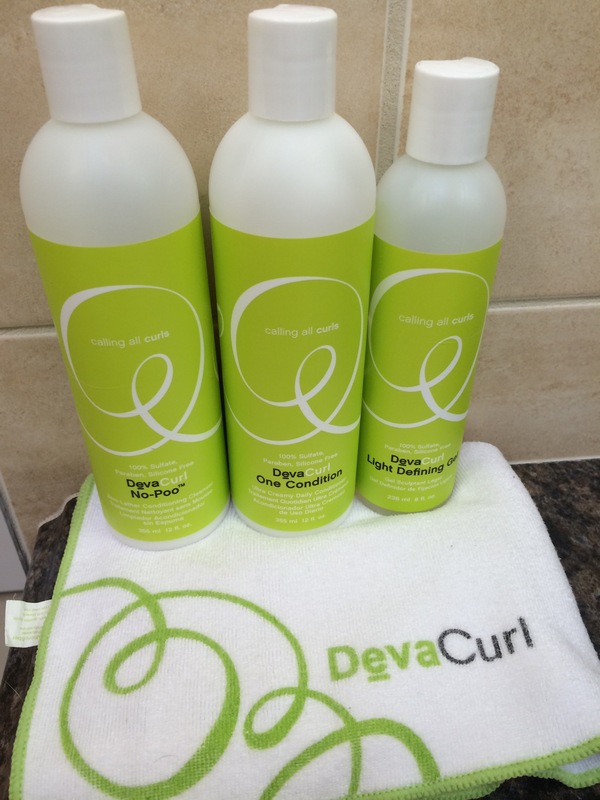 At the end, I use my DevaCurl towel to take out any extra water and I follow with the “Light Defining Gel” to make my curls come out even more. Below is the final outcome in the morning after I have slept on my curls! Pretty impressive, huh? I absolutely love it. I recently went to my hairdresser to get my hair cut a little more than I usually do with my trims and she straightened it out for me. Absolute perfect styling for back to school! Which way are you styling your hair for your first day back? Wow your hair looks really great! Both curly and straight I will add. 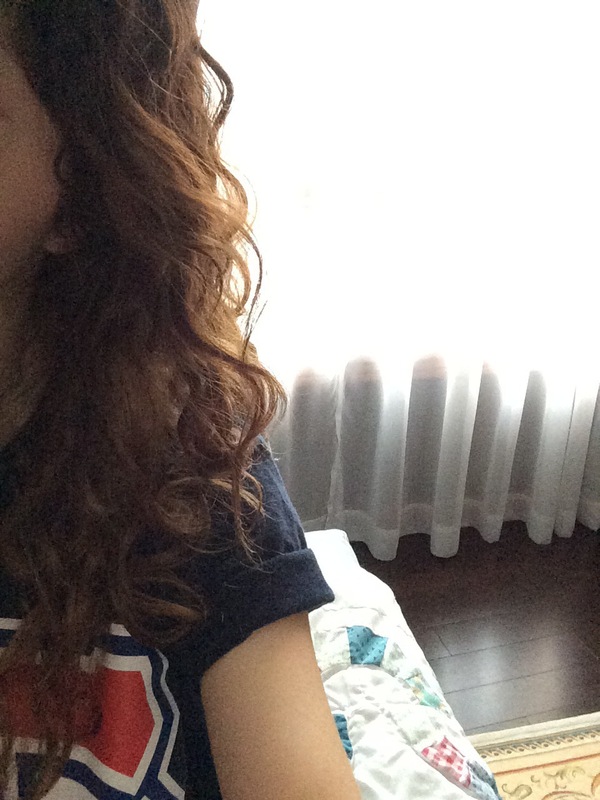 I have curly hair as well and find that there are products that really work and some that are absolutely horrible. I have never used this line but honestly after seeing these shots and hear you talk about them I may have to! Where do you purchase yours? Thanks so much for sharing! Ok great! I think I may have seen it around but I have no idea how to find it now. I’ll email you!